Tiesto & SiriusXM Give College Students a Chance to Host Their Own Show! 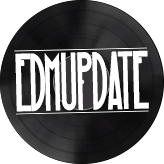 Tiësto announced today that he’s launching a contest giving college students, and other listeners, the chance to host their own show on Tiësto’s Club Life Radio, one of SiriusXM’s commercial free electronic dance music channels. For each date of Tiësto’s forthcoming 2012 “Club Life College Invasion Tour,” which kicks off on October 2 at Syracuse University, a different winner will be selected to get tickets to a concert and to host a recorded one hour radio show on Tiësto’s Club Life Radio. At the end of the tour, Tiësto himself will pick his favorite show of the 15 and one winner will awarded the Grand Prize opportunity to host a monthly show on his SiriusXM channel, Tiësto’s Club Life Radio, for up to six months. For Official Rules, complete details and to enter for the chance to win, visit www.siriusxm.com/tiesto. The entry period ends on Friday, September 21 at 12:00 pm ET. 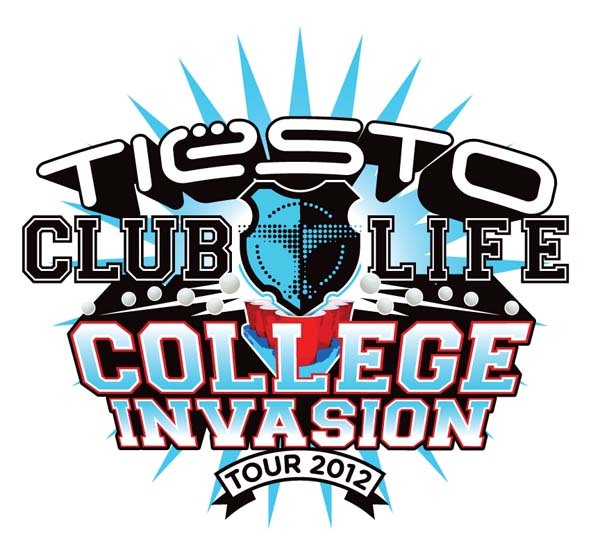 Tiësto’s “Club Life College Invasion Tour” was the first and is the largest dance music tour to ever hit the American college market. Featuring special guests Dada Life, Bingo Players and Tommy Trash, Tiësto will headline the tour this fall with stops at campuses across the United States. Tiësto’s Club Life Radio is available in the Dance/Electronic category online and through the SiriusXM Internet Radio App for smartphones and mobile devices, and by satellite on channel 340 on the SiriusXM Lynx and SiriusXM Edge radios. The exclusive channel, created by Tiësto, features a variety of electronic dance music including progressive, electro, trance, tech and house hand selected by the world-renowned DJ and producer. 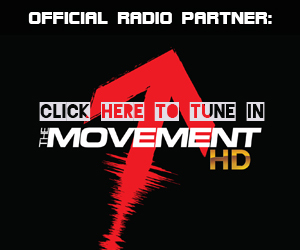 Other superstar and up and coming DJs also appear on the channel, including Angger Dimas, Avicii, Bart B More, Bassjackers, BT, Calvin Harris, Dada Life, Deadmau5, Diplo, Hardwell, Kaskade, Laidback Luke, Marcel Woods, Nicky Romero, Porter Robinson, Quintino, R3hab, Robbie Rivera, Sandro Silva, Tiësto, Tommy Trash, Wolfgang Gartner and more.